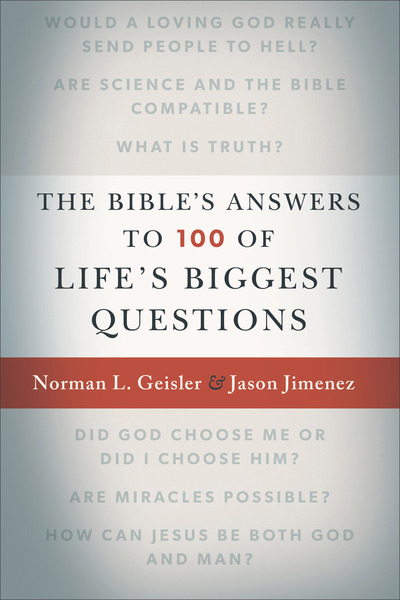 With insight and precision, Geisler and Jimenez address one hundred penetrating questions that the culture asks and Christians must be prepared to answer, including both controversial questions raging in the public sphere and personal questions about family issues, the purpose and meaning of life, and the future of the world. Christians from every walk of life, especially young believers, youth workers, and parents, will treasure this comprehensive resource. Foreword by Josh and Sean McDowell.